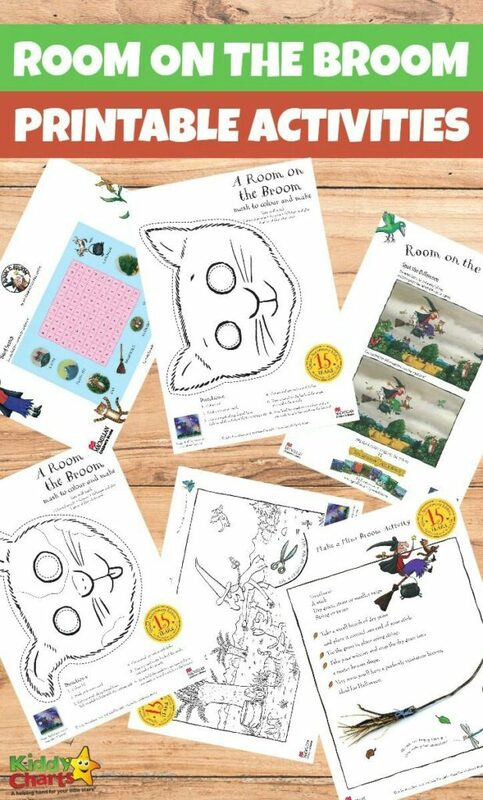 We have another fun surprise for all the Gruffalo and Room on the Broom fans out there as today we are sharing a wonderful pack of Printable Room on the Broom activities for your little ones to have fun with. You can even trow a party and make these Four Gruffalo food ideas . Who wouldn’t love a mini witches broom of their own? Print this activity sheet and make your very own. Such a cool one from the Room on the Broom activities! To do magic in style you naturally need your very own wand. Print this activity sheet and decorate your own wand however you see fit. Just a little tip from us, a dab of glitter will make it look super duper magical. 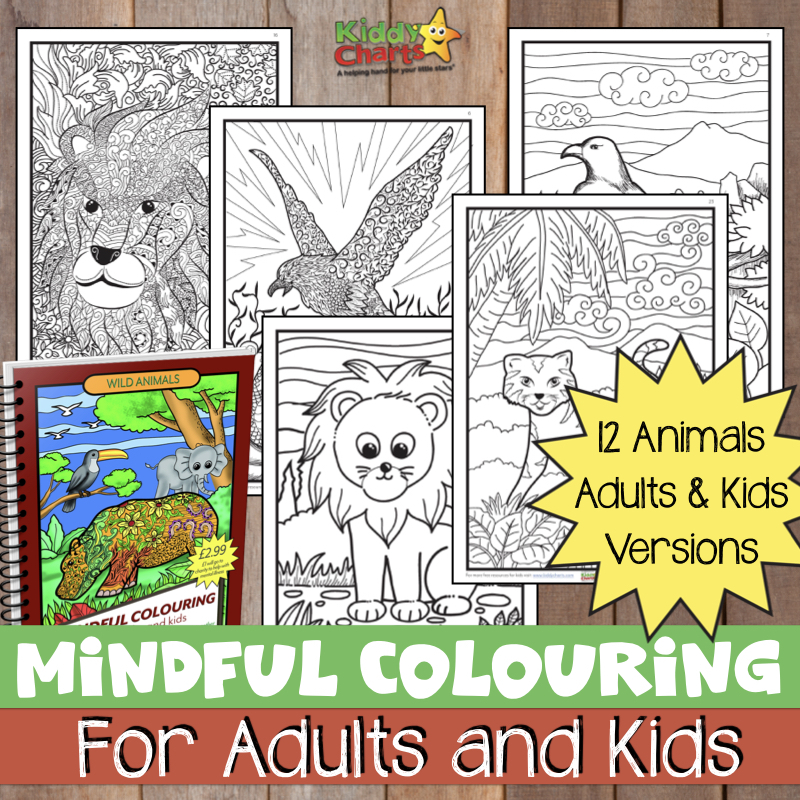 Love colouring in? We have your back! This magical room on the broom activities sheet is full of wonderful details. We love pretend play! And we know pretend play becomes twice the fun when you play around with masks. Quickly print this cat mask and have the little ones decorate it. You already have your cat, now you need another animal to chase around the cat. Print this fun dog masks, have the kids colour it in and let the running fun begin. The Witch Has Lost Her Hat! Oh no! The witch has lost it’s hat. Can you jump in and help out? We absolutely love these room on the broom activities sheets as they let the kids get super creative when they design new hats for the witch. Next in the line of room on the broom activities is this spot the difference activity sheet. Can you find them all? Some are really tricky. Wordsearch puzzles are great for all ages so do print one set for yourself and one for your little ones. Ready to throw a Room on the Broom party? With these lovely printable birthday party invitations it’s easier than ever! Can you find your way through this maze? It might not be as easy as it looks. If you want more activities for your little ones visit World Inside a Book Discover Children’s Story Centre. Magic really does happen at DISCOVER CHILDREN’S STORY CENTRE as their new Axel Scheffler and Julia Donaldson exhibition brings 12 of their enchanting picture books to life. A World inside a Book – The Gruffalo, Dragons and other Creatures opens to the public on Saturday 21 October 2017 – September 2018.